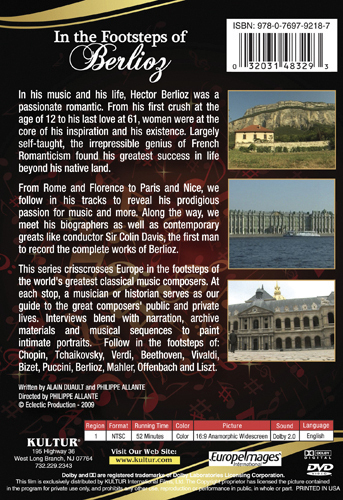 In his music and his life, Hector Berlioz was a passionate romantic. From his first crush at the age of 12 to his last love at 61, women were at the core of his inspiration and his existence. Largely self-taught, the irrepressible genius of French Romanticism found his greatest success in life beyond his native land. From Rome and Florence to Paris and Nice, we follow in his tracks to reveal his prodigious passion for music and more. 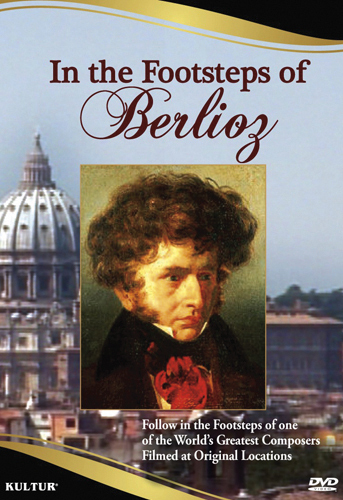 Along the way, we meet his biographers as well as contemporary greats like conductor Sir Colin Davis, the first man to record the complete works of Berlioz.